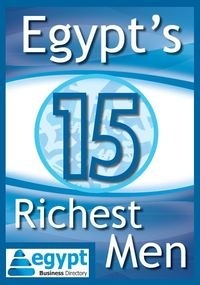 With great potentials at an affordable price, the GR5 is expected to be a great success in the Egyptian market. 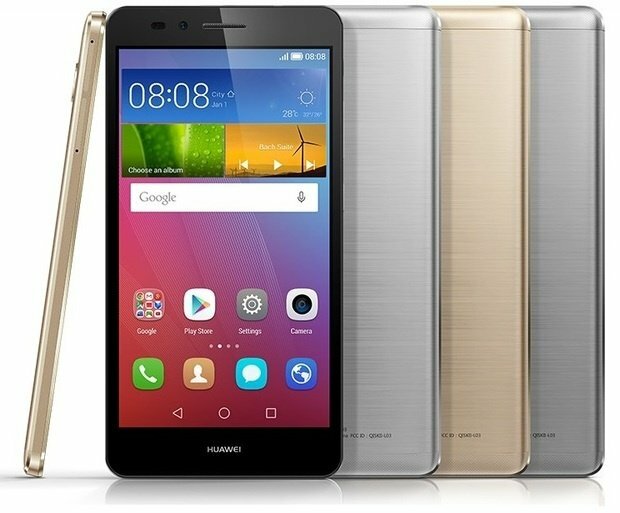 Huawei released GR5, a phone with great potential and medium price. The phone comes in 3 colors silver, gold and grey. The phone comes in a luxurious and durable design in a metal body made completely in a mixture of aluminum and magnesium. It has a Snapdragon 616 Octa-core processor and with a 3000 MilliAmps that supports quick charge; it can last for 35 hours with moderate usage. The phone has 13 mega pixels back camera and 5 mega pixels front camera. It is also equipped with second generation fingerprint sensor. The GR5 supports dual SIM technology and a 16GB memory and can support a Micro SD that reaches 128GB. It also uses Android 5.1 "Lollipop" operating system.